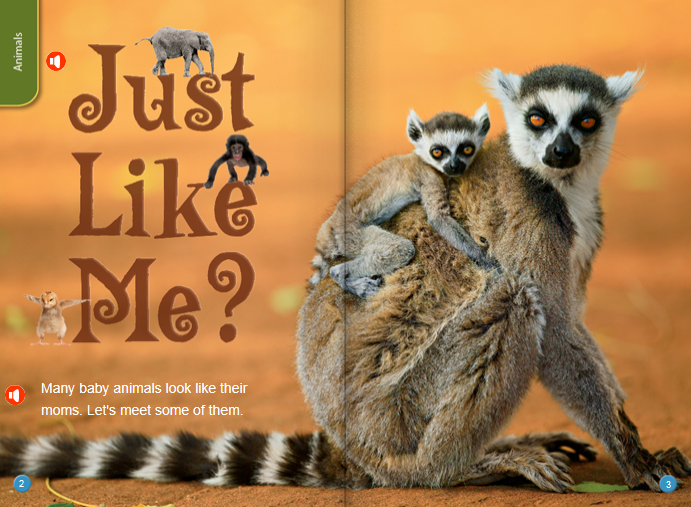 Explore e-books about animals on the National Geographic Kids Website. 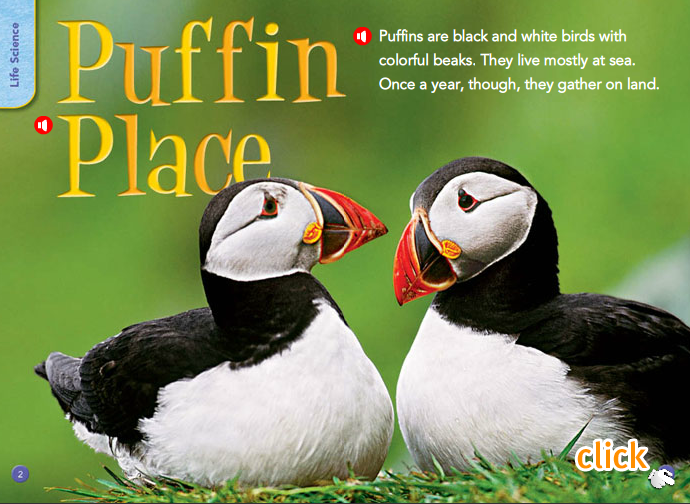 Click on each image below to learn about each many animals, insects, reptiles, birds, amphibians, and sea creatures as you read non-fiction books on the internet. If you want to hear the books read aloud to you, adjust your volume (when in the Primary Computer Lab) to a personal level, and click the tiny speaker button next to the text in the e-book. 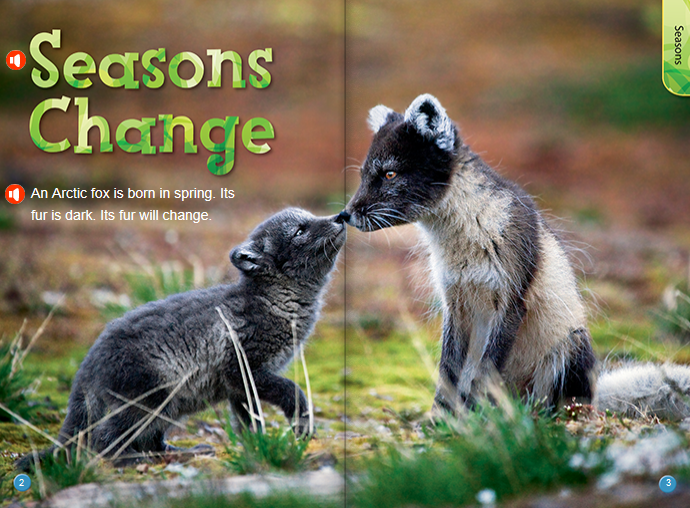 Return to the Non-Fiction books in the links above to pick your top three animal or insect choices. Make sure to jot down your top three selections on the Animal/Insect Selection Worksheet. Bring your completed sheet to the teacher for your final selection. 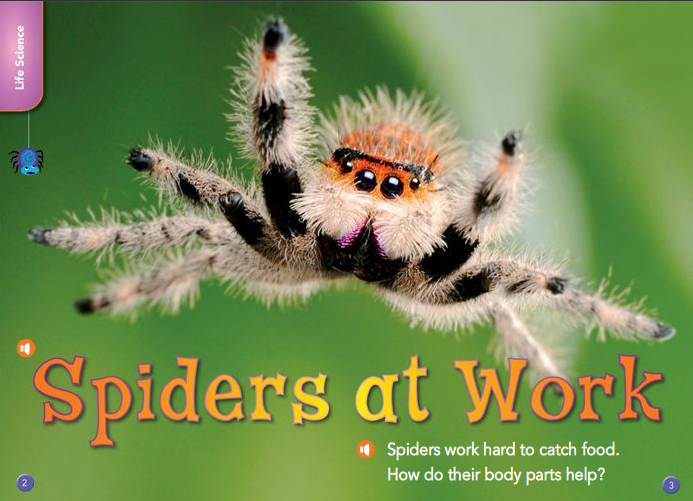 Remember, each student in your class will be researching a different animal or insect. Note: You may download the Animal /Insect Selection Worksheet below if needed. It will open in Microsoft Word as a .docx file. 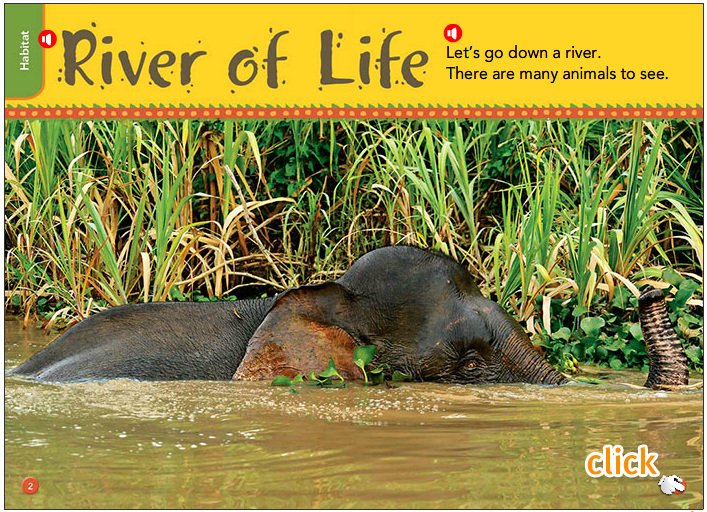 Below is a list of Animals that appeared within the National Geographic Young Explorer Non-fiction e-books. If you are having difficulty finding an animal, you may take a peek at this document. It is embedded into this webpage, so it will not open in another program. Simply use the scroll bar on the right to view the rest of the document. Download the Students notes page below. It will open up in Microsoft Word as a .docx document. Print it out so you can fill it in with a pencil as you research. Now you will navigate to various internet based resources to research your selection. Make sure that you double check the information you write down using more than one source to verify if the information you found is true. 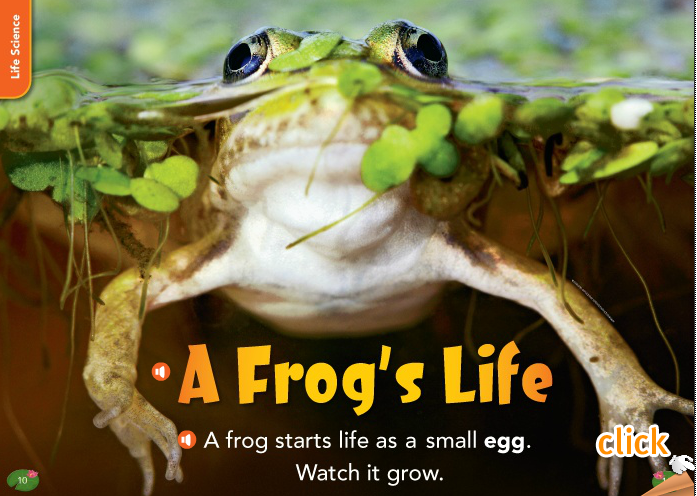 There are several digital resources below for you to explore. 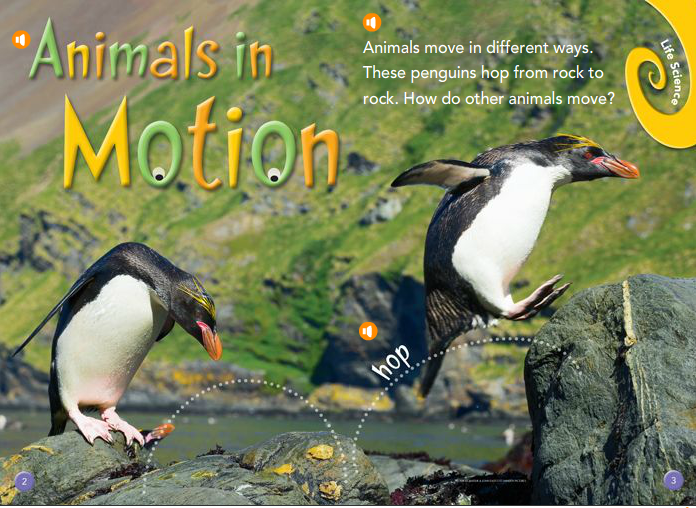 They are all designed for students to use to locate and learn information about animals. Note: If you don't find what you need on these sites, there are more to select from within the Resources Drop Down Menu at the top of this webpage. 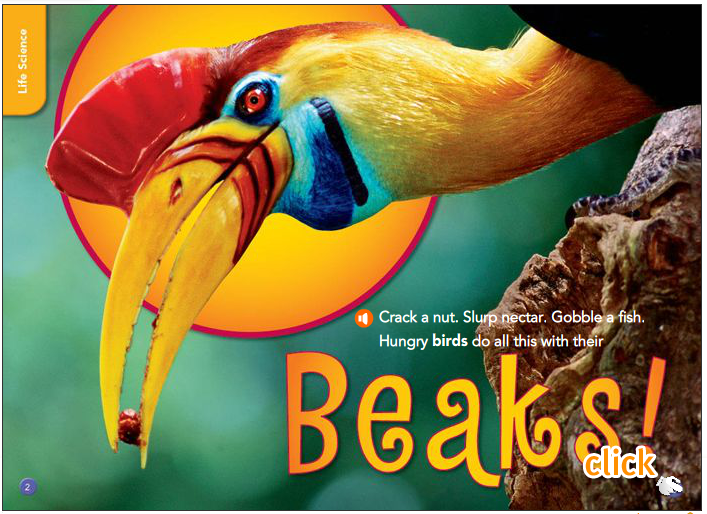 Once you have selected an animal or insect, you may navigate to the A-Z Animals Search Engine for Kids to explore and learn more! Simply click on the image to the left to open this resource in a separate tab. Make sure you spell the name of what you are researching correctly. Remember to take notes. 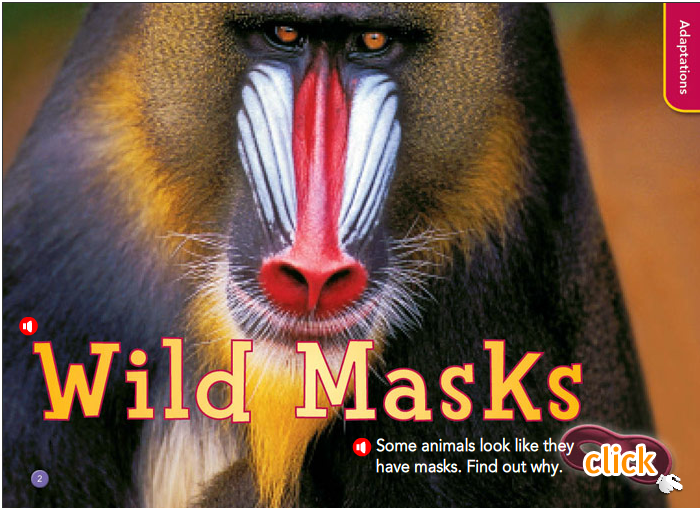 Animal Fact Guide is a site for students in Kindergarten through middle school. 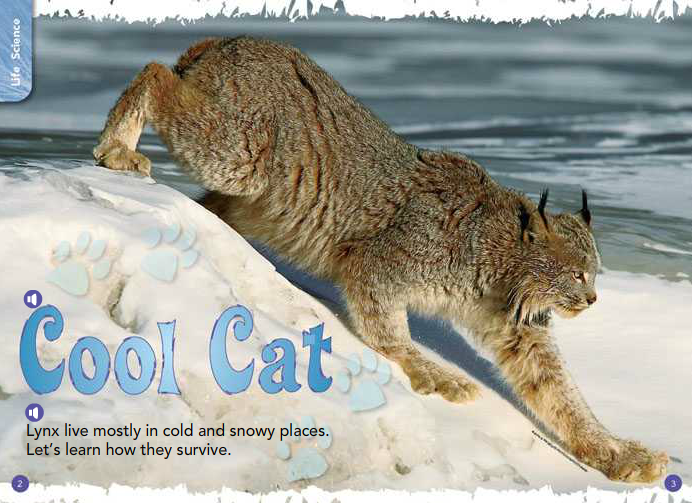 It has animal facts with photos for 39 popular animals. Click on the image to the left to navigate to this website. It will open in a separate tab. 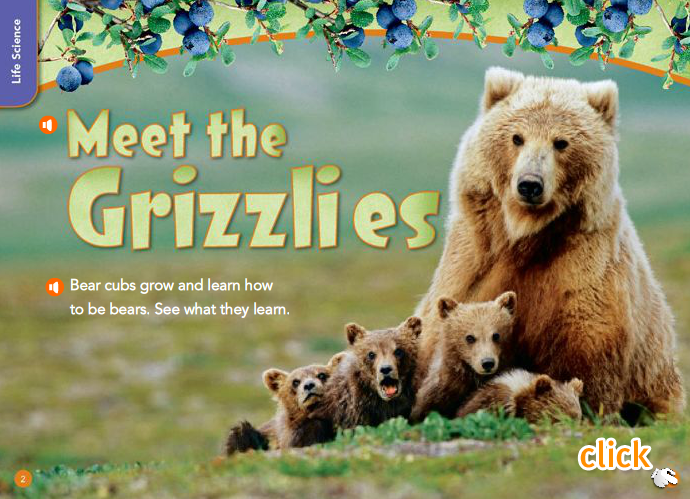 Another digital resource that you may refer to is the National Geographic Kids Website. 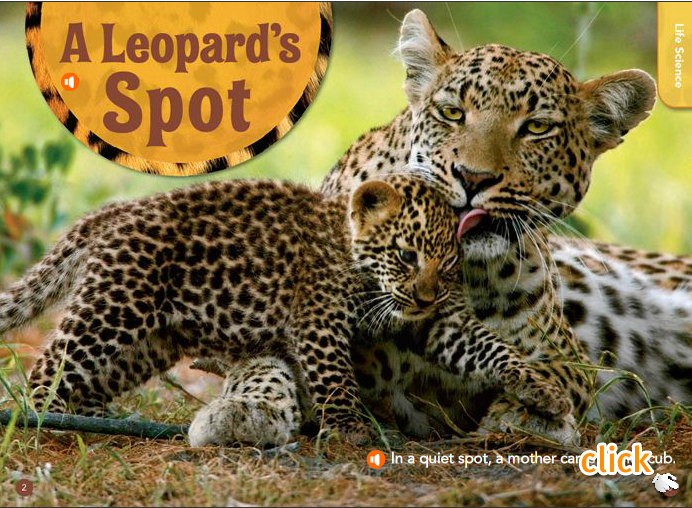 Here you may search for your selected animal to view images, read facts, and possibly even watch a video to learn more. Click on the image to the left to navigate to this site. Remember to take notes and have fun! 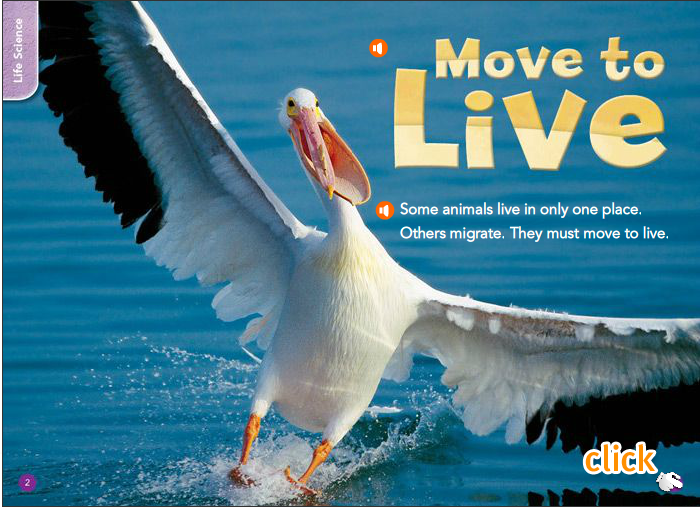 You may also navigate to KidsBiology.com to search and explore more on the Animals for Children Database offered by the Kids Know It Network. To navigate to this site, click on the image to the left. IT will open in a separate tab within your web browser. Make sure you spell the name of what you are researching correctly if you use the search tool. Remember to take notes for your presentation! 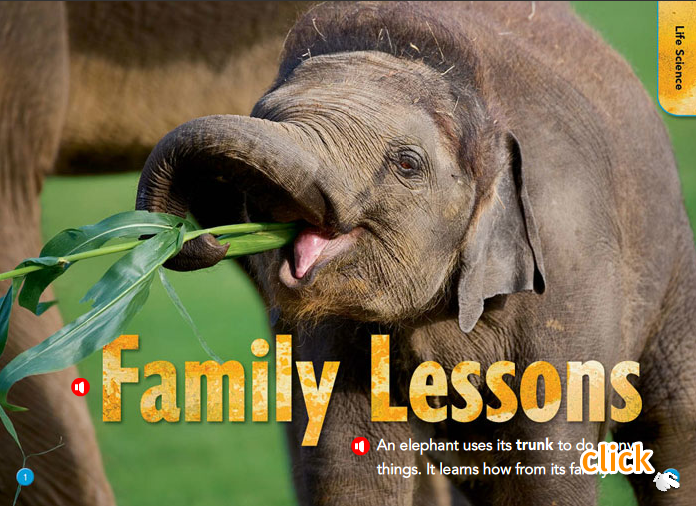 This website also provides additional information for students to explore animals. Click on the image to the left to open the site in a separate tab to begin your exploration. 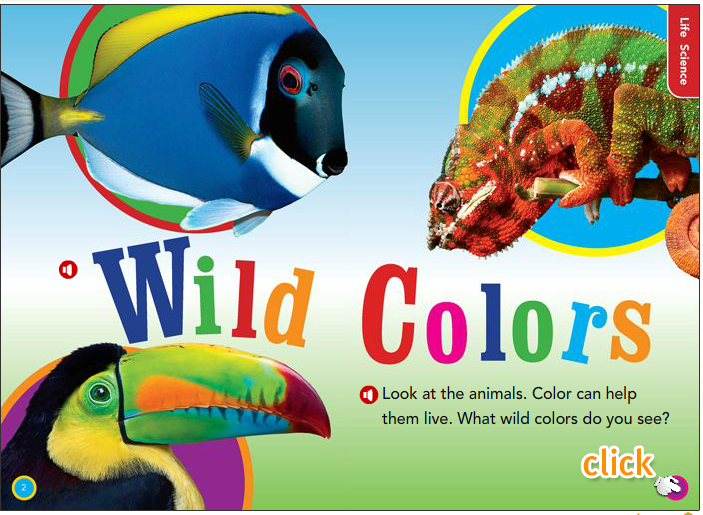 Once you have selected an animal or insect, you may navigate to World Book Online for Kids to explore and learn more! You will need the user name and password from your teacher to log into the school's account. Make sure you spell the name of what you are researching correctly. Remember to take notes for your presentation! 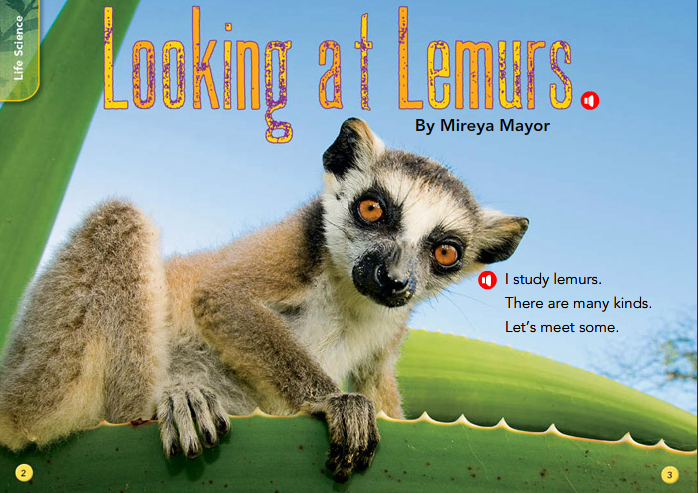 Now that you have had fun exploring educational science websites, electronic databases, and digital reference resources, have learned about your animal of choice, and have found all of the required facts, it is time to get creative and share what you have learned. For this project, you will make a PowerPoint slide to share the information you have learned. It will be part of your class PowerPoint Multimedia Presentation. 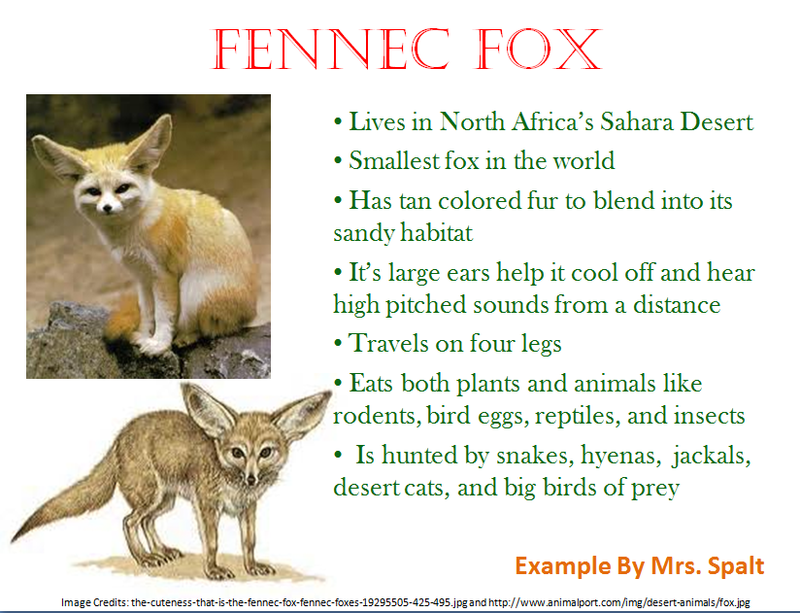 Download the Microsoft PowerPoint template below, by clicking on Download File, to create a slide about your favorite animal. Include it's name, an image, and some interesting facts about it in your own words (Don't plagiarize!). You may change the style, color, and size of the fonts to personalize your slide as well. Don't forget to include your first and last name on the bottom of the slide to take credit for making the slide. To follow copyright law, you will also need to include an image credit below the image that you include in your project to give proper credit to the artist or photographer who shared their image on the internet (since you did not create it yourself). Since all of the students will have obtained information from the same websites, a class bibliography page will conclude the class PowerPoint presentation to ensure that we don't break copyright law.